The use of air to shoot out a projectile has been around for quite a long time. The first time this happened was in ancient Egypt where the designs of a device that would shoot out projectiles using air were created as far back as 250 BC. There is no indication, however, that the Egyptians created anything from those designs, and so the first recorded successful engineering of an air rifle is from the year 1560. 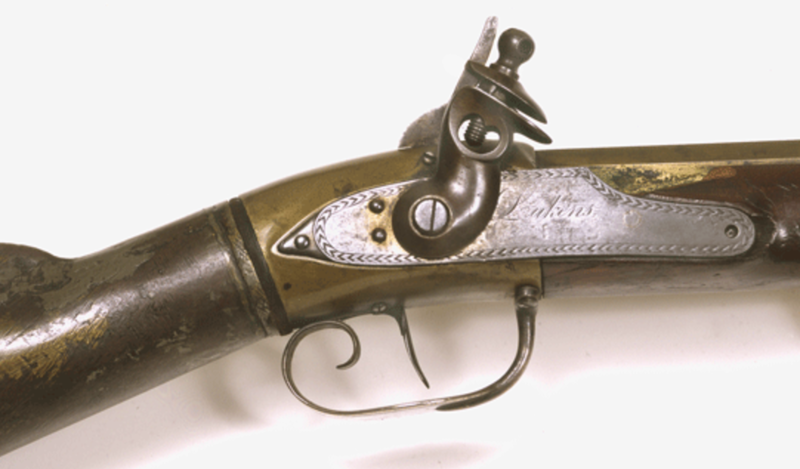 A Danish gun maker by the name of Hans Lobsinger made the gun. The history of the air gun is interesting and holds lessons as to why the pneumatic concepts of propulsion of air still hold to date. By the 17th century countries such as France and Holland were mass-producing high calibre air guns. These were large guns that had the power of formidable rifles used today. The only disadvantage is that they were loud and smoky. The air guns were pretty expensive to produce, too. Technology has made it possible to produce cheap air guns which are now available for all crowds – Welcome to getairgun.co.uk! The air gun was mostly used for military and hunting purposes. The distinct military advantage that the guns held was that they did not have a muzzle flash. That meant they could be used at night without the shooter being seen. The French armed its snipers with air guns for this purpose, since without a muzzle flash, the snipers would not give up their position at night. One of the most commercially successful guns was the Challenger. The gun was popular with hunters because it did not produce smoke after every shot, thereby meaning that the shooter was not blinded after a shot. The company that produced the Challenger was acquired by modern air guns producer Daisy Air Gun Company. After the Second World War, gun manufacturing was banned by the Germans, forcing manufacturers to turn to air guns manufacturing. The image held by many people today about air guns is that they are toys. This image is further enhanced by the availability of cheap air guns in many shops. The air gun, however, is not a harmless toy. While they are considered sporting equipment, they should be treated as weapons that can potentially kill. The admission of air gunning into the Olympics in 1984 led to the demonstration of the capabilities of these pneumatic contraptions. It exposed the public to the abilities of the rifles, thereby ushering in a new level of awareness as to the power capacity of air guns. At the turn of the millennium there was increased global terrorism activities. These coincided with an explosion in usage of the Internet, which had led to access to air gun fan clubs, support forums and cheap air guns. At this point the law started paying attention to air guns. The U.K took action in 2007 through a law that banned all high-powered air guns. The laws also raised the minimum age for purchasing an air gun. The laws further gave instruction on when and who can use an air gun. 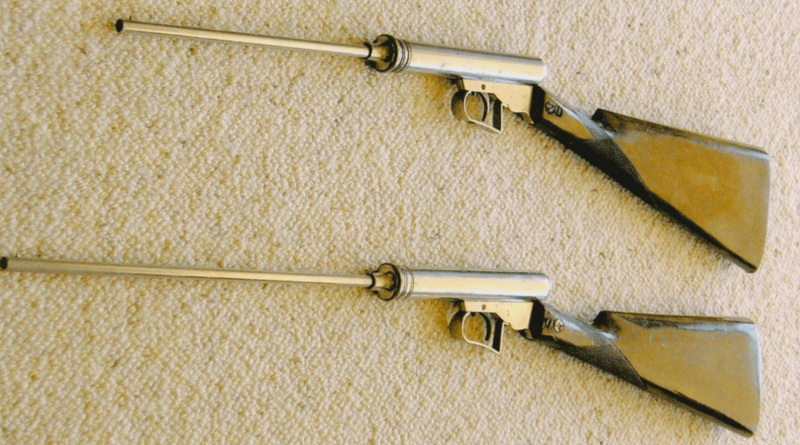 The history of the air gun continues to unfold. The user base is growing and with proper guidance there is likelihood that the fan base will keep expanding, especially in the sporting field.